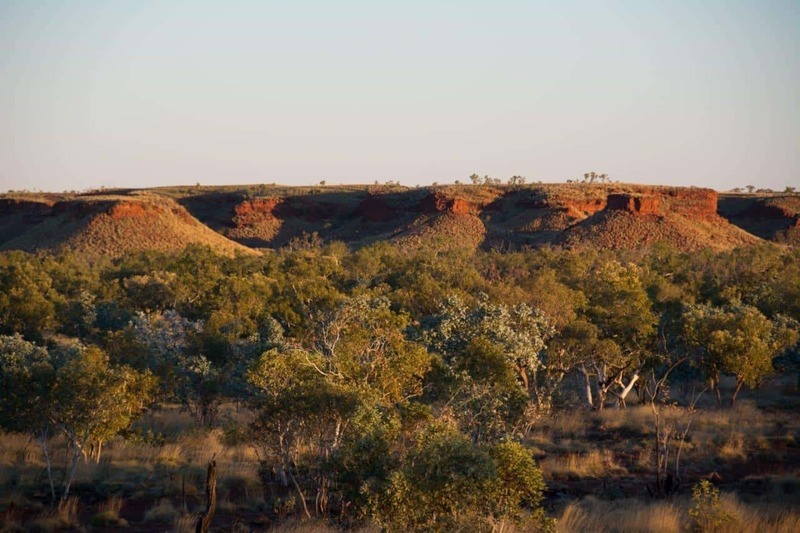 The drive between Broome and Kununurra is roughly 1050km by bitumen along the Great Northern Highway or 920km by the gravel on the Gibb River Road. Given we were coming back down the Gibb, we decided to take the bitumen from Broome to Kununurra. 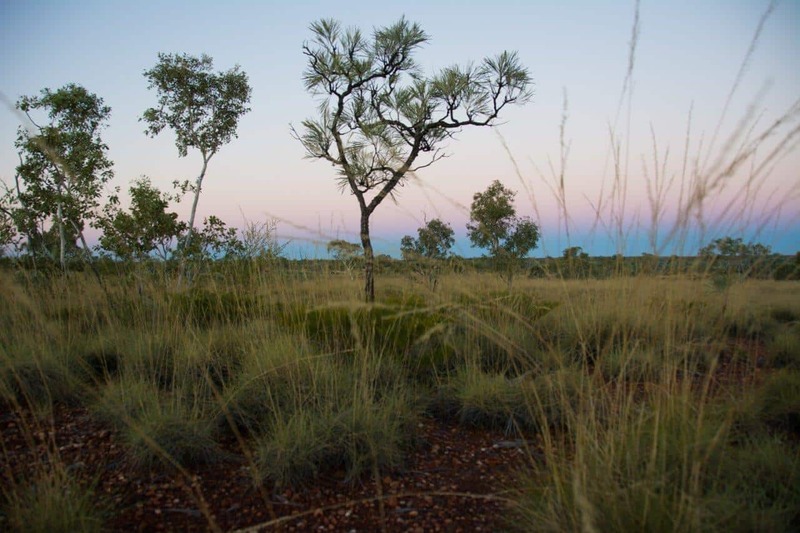 The aim of our trip was to spend as much time in the Northern Territory as possible, and that meant decent size travel days. 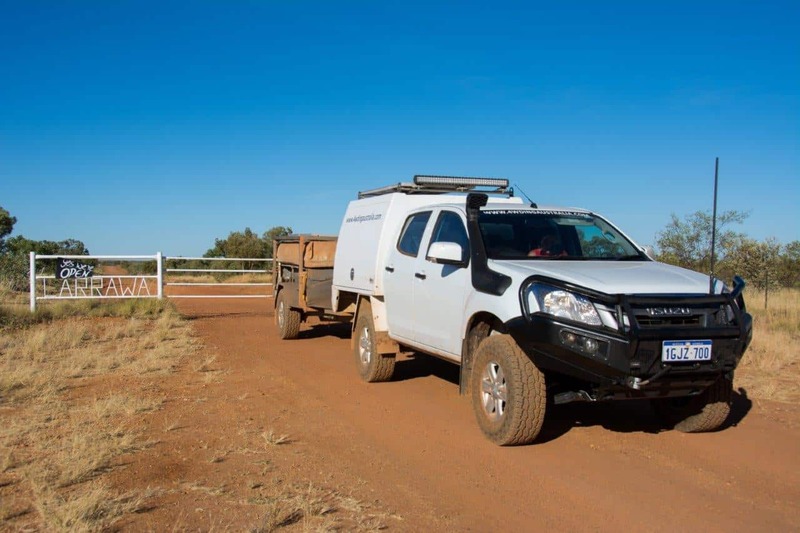 There are a number of free sites along the way between Fitzroy Crossing and Halls Creek, but finding one that we really looked forward to was proving hard. 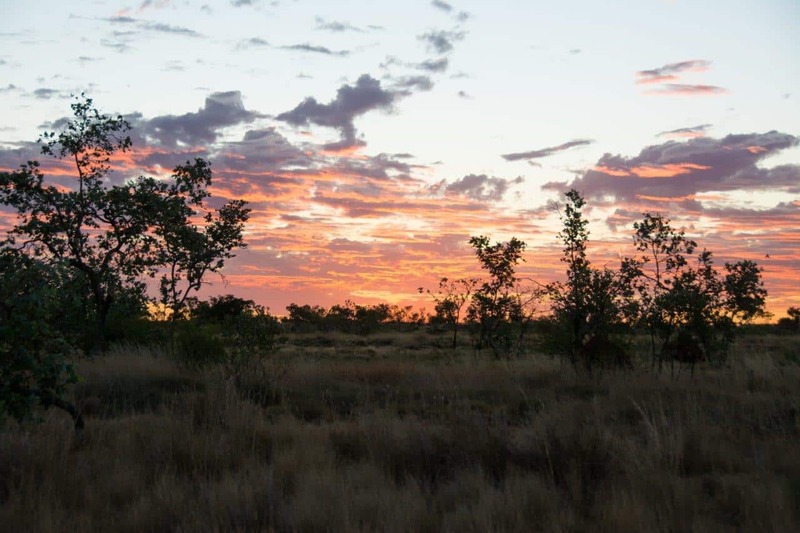 If you are looking at where to stay and visit, how much the trip is going to cost, where you can get fuel and water and heaps more, check out the ultimate guide to the Kimberley. 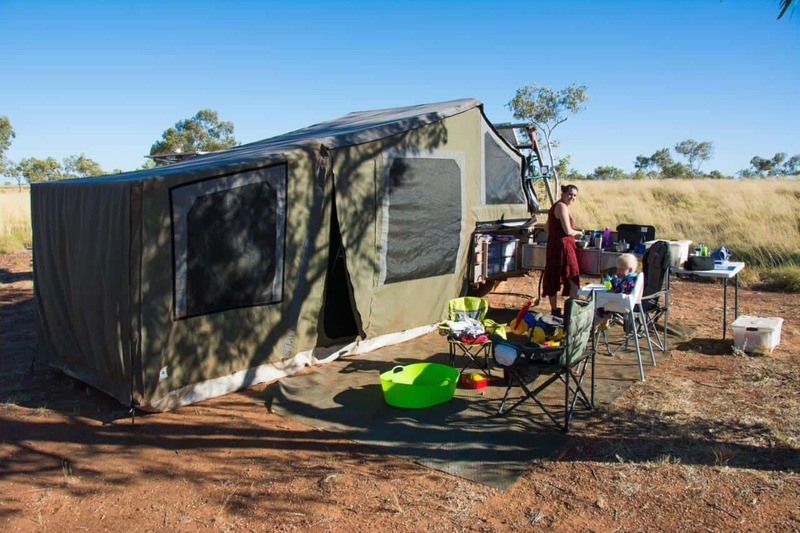 Originally we had planned to stay at Sawpit Gorge, but at the last minute I came across a nice review of Larrawa Station, and we changed our minds. Its 550km from Broome, making the two travel days very well balanced, and with a great family reputation it was a no brainer. If I am totally honest, I don’t really feel comfortable in the area around Halls Creek or Fitzroy Crossing. I’m sure there is lots to love about them, but we normally fuel up, grab what we need and keep moving. 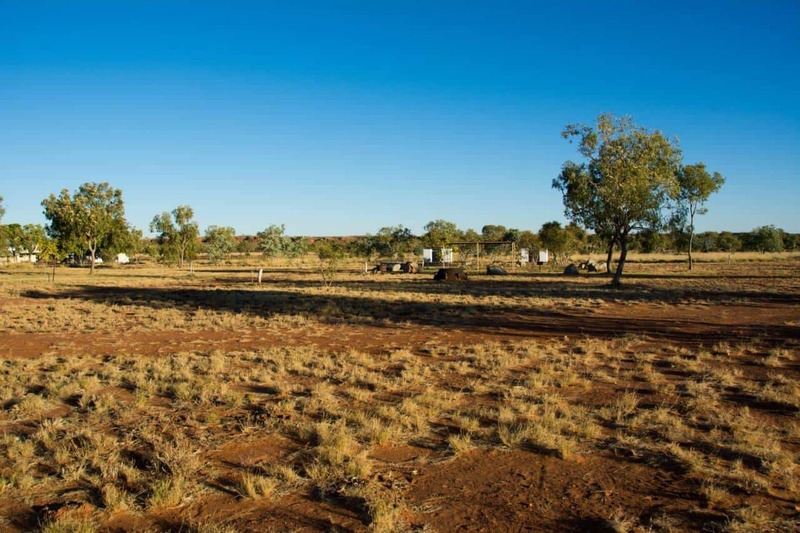 Larrawa Station is about 140km away from Fitzroy Crossing, and a similar distance from Halls Creek, and given its almost smack bang in the middle of Broome and Kununurra it makes for a great place to stop while doing the long drive. In the past, we’d probably do it in a day, but with a toddler you are pushing your luck doing those sort of kilometres. 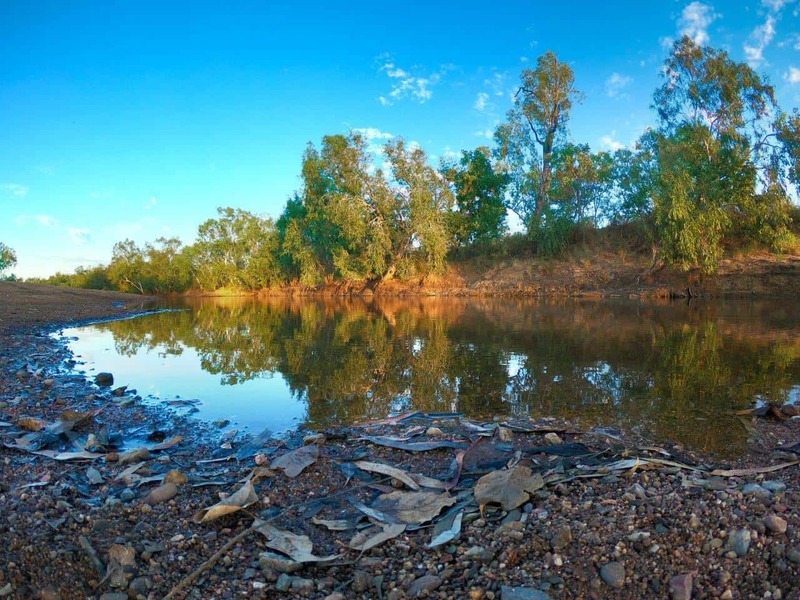 Larrawa is on the southern side of the Great Northern Highway, about 140km east of Fitzroy Crossing. Its got the normal blue accommodation sign out the front, with a big sign that you’ll see once you turn into the driveway. 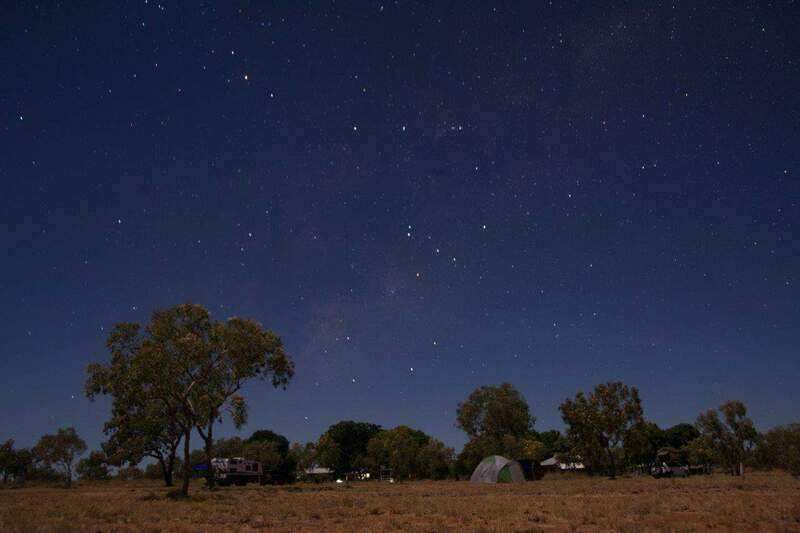 From there, its a short 4km excellent condition gravel road to the homestead and camp ground. 2WD vehicles, caravans, busses and RV’s would have no issue safely getting there. The camp ground is a round area, with a couple of fire pits spread around the place. There are quite a few reasonable sized trees, with a little undercover area and two picnic tables. You can setup wherever you like. We found a nice spot on the edge of the circle with a tree for shade and plenty of sun for the solar panels. 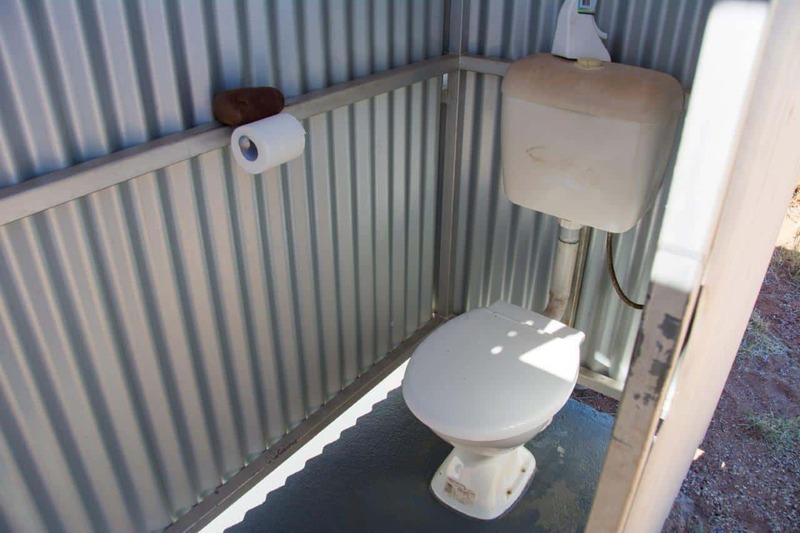 There are two flushing toilets, and two hot showers very close to camp, wherever you pitch. I opened these, expecting to see a bit of dirt, spider webs and a floor that might have needed cleaning, but they are spotless. The concrete is painted, the buildings are very well built and they are an absolute luxury in the middle of the bush. I enjoyed a nice hot shower with our Coleman Lantern after dinner one night, and said to Sarah it was one of the best showers I’ve ever had! Larrawa is an operating Cattle Station. Its 425,000 hectares (or acres – I don’t remember!?! 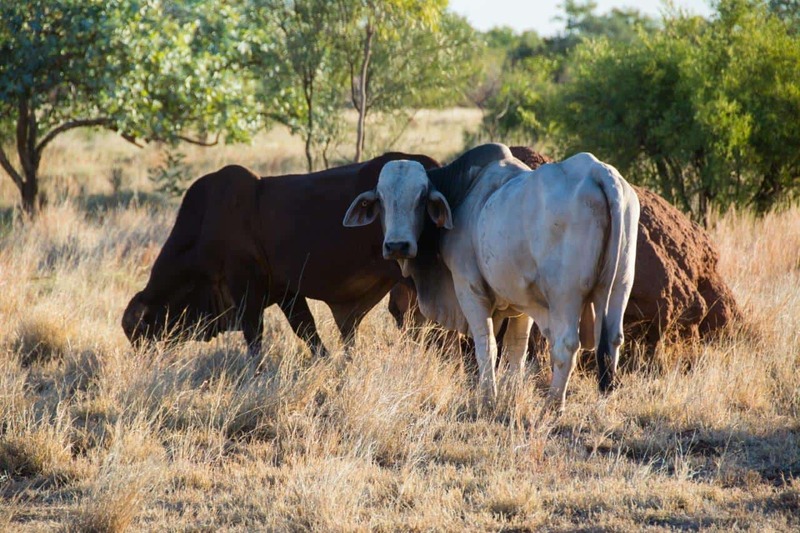 ), and has about 6500 head of cattle. This is the primary income, and camping is just provided for those who need somewhere to stay. There’s a nice walk down to a river, which didn’t have much water in it, lots of cows to see and heaps of bird life. 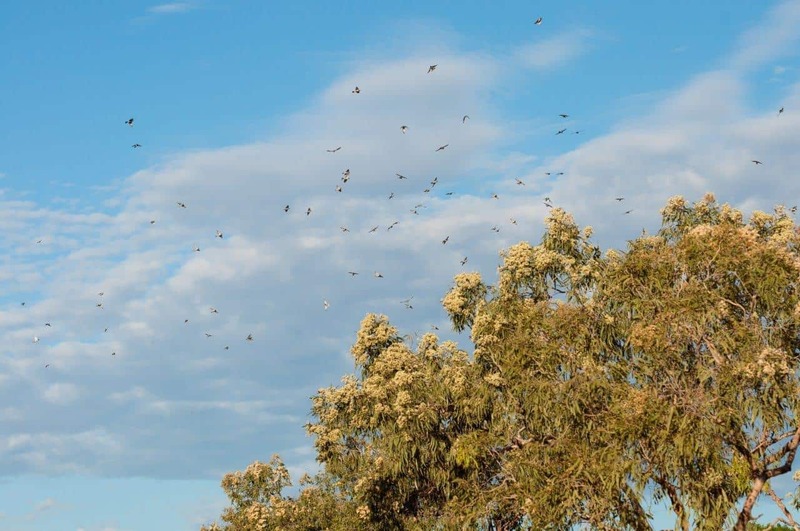 Throughout the day we could hear and see a range of birds darting too and fro. Larrawa often has a number of animals for the children to see. When we were there they had two beautiful little calves near the homestead that we spent some time watching. One of them loved a good scratch and a feed of grass. Camping is $10 per adult, per night. Kids are free. The owner will wander around sometime between 4PM and 7PM to collect the fees, and have a chat. They are lovely people. 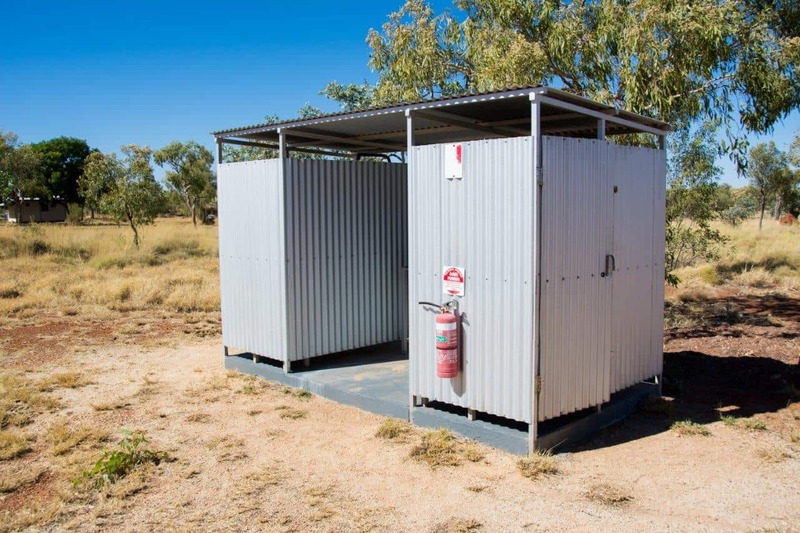 If you are looking for a safe, quiet, relaxed camp ground with hot showers and flushing toilets between Halls Creek and Fitzroy Crossing, this is it. We loved our two nights here, and would recommend it to anyone wanting a break from driving.